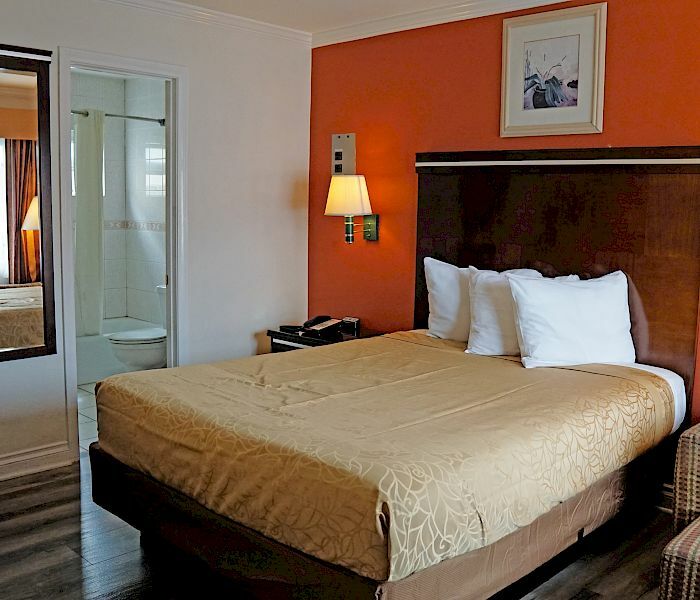 Redondo Inn & Suites™ 3 Blocks From The Beach - Cheap Hotel In Redondo Beach. Book Here. 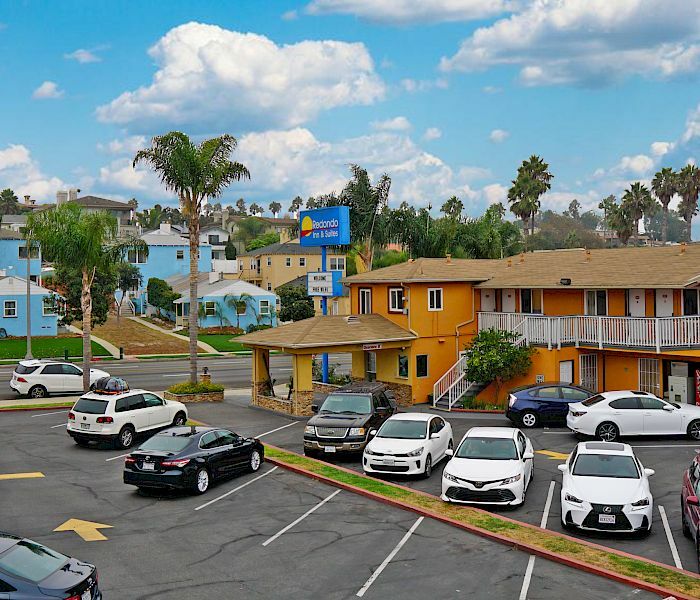 The Redondo Inn & Suites is conveniently located on the Pacific Coast Hwy in Redondo Beach CA, a year-round resort community. 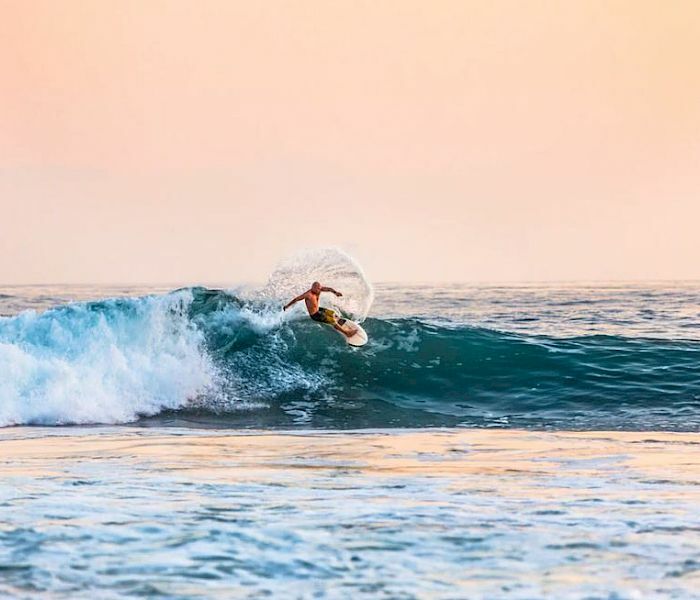 Situated within walking distance from the Beach and hotel near Redondo Pier, just 8 miles south of Los Angeles International Airport ( LAX ) and minutes from Hermosa Beach, Manhattan Beach, Palos Verdes and Torrance. 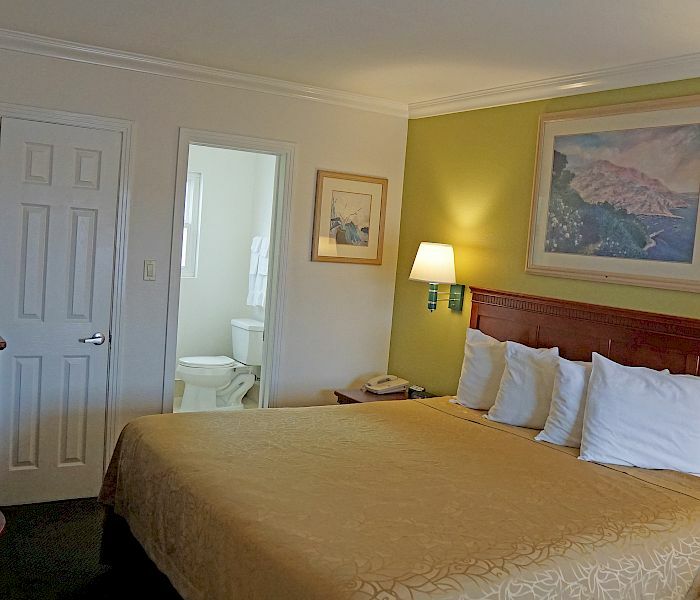 Centrally located in Redondo Beach and just minutes to Los Angeles. 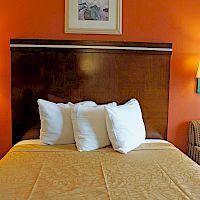 Redondo Inn and Suites is close to Redondo Beach State Park, Riviera Village Redondo Beach, Redondo Beach Pier, Redondo Beach Performing Arts Center and much more. 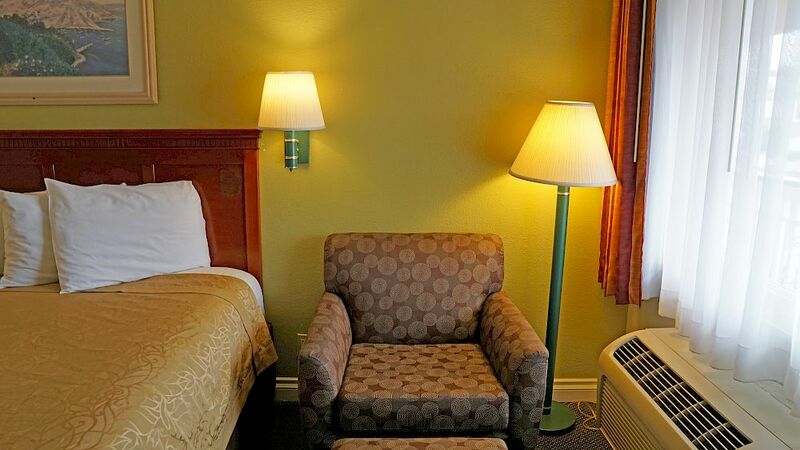 Our Cheap hotel in Redondo Beach offers accommodations and Lodging near Redondo Beach, CA for business and leisure travelers alike, so rest assured that you will get a great stay. 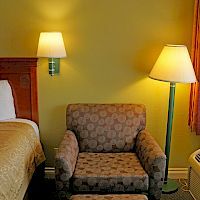 All the rooms have a unique design to meet different travelers' needs. We also have a Thai restaurant on the premises which serves delicious food. 0.8 miles, 15 minutes walk to Redondo Beach Pier & 8 miles from LAX. Also many restaurants within walking distance from the property. 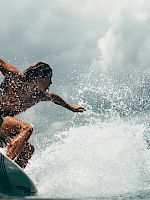 We know there are many options to book on other third-party sites, we guarantee the lowest rates on our website. 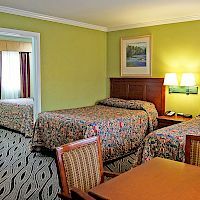 See our hotel deals. 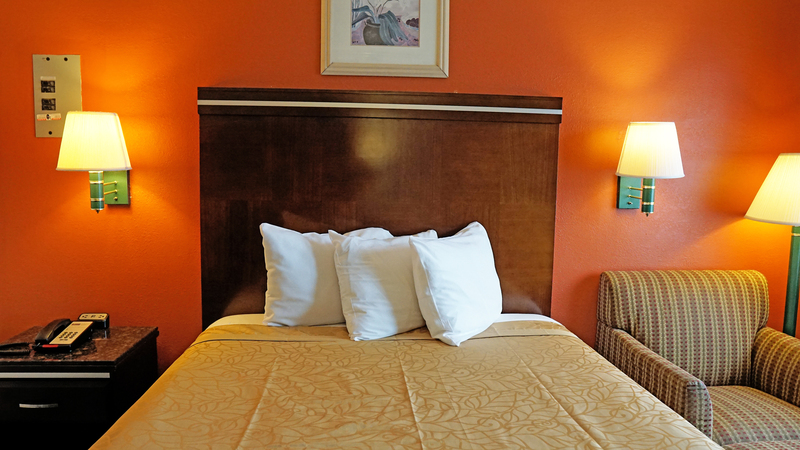 10% off instantly - So stop shopping around and book with us. 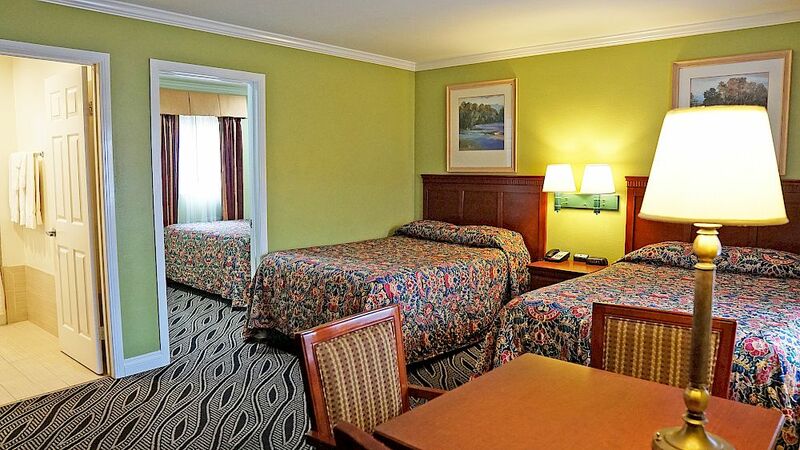 The advantage of booking directly with us. We put money back into your pocket.